For the first time in the history of the learning function in India, a League for the L&D professionals and an award to recognize the Best of the Best. In 2013, People Matters Media started the first L&D Leadership League, which provides insights into the best learning & development practices of Indian and global organizations and helps create an environment where they can build their strategic capability. The second edition of the L&D Leadership League this year is in partnership with Center for Creative Leadership, Cornerstone OnDemand, KNOLSKAPE, Pearson TalentLens & Great Lakes Institute of Management. Come, Learn, Share & Grow. 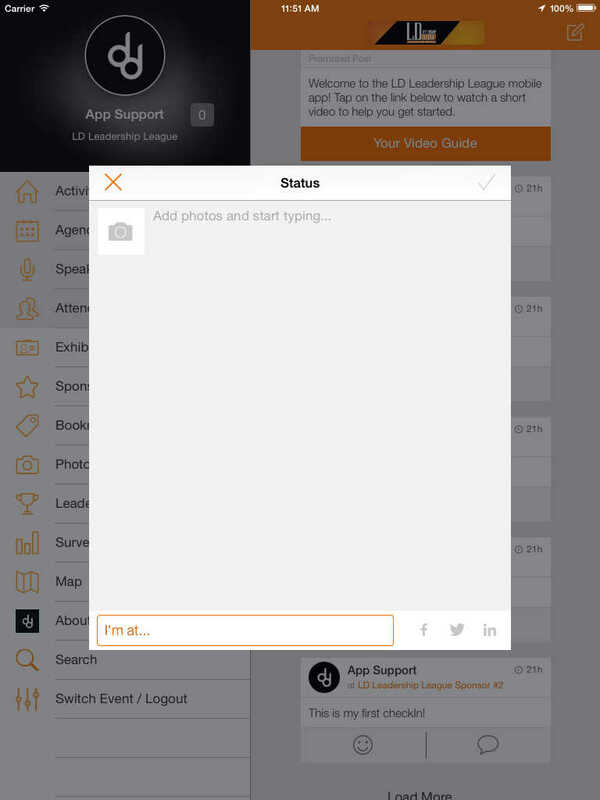 Be a part of this growing community! Check our calendar and block your dates now! 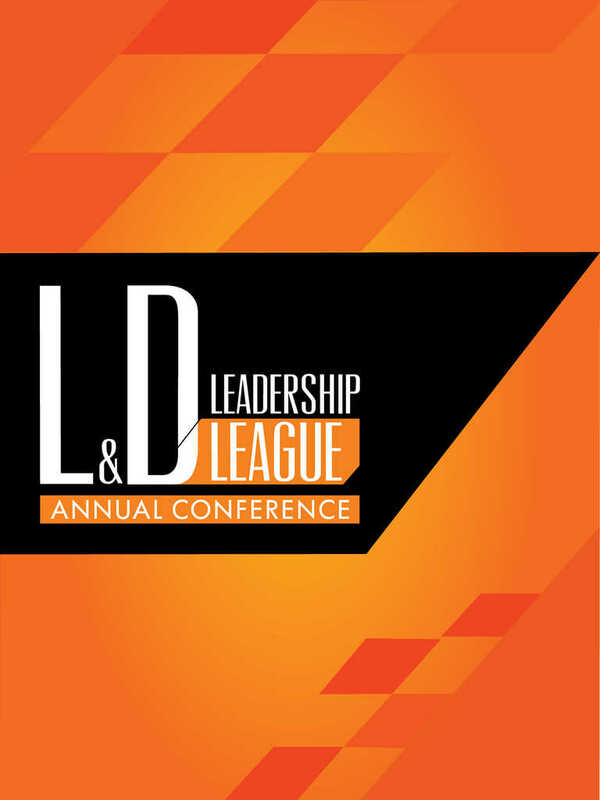 Continuing the past year of events, webinars, twangouts and tweetchats, People Matters is proud to announce the L&D Leadership Leagues Annual Conference 2014 on the 5th of November at Crowne Plaza, Gurgaon. This year’s theme – Learning for the Learned: Moving from the virtual to a cerebral plane, tackles the challenge of teaching an audience that is not only connected to advanced sources of knowledge, but also has a diverse range of learning styles! Register Now!